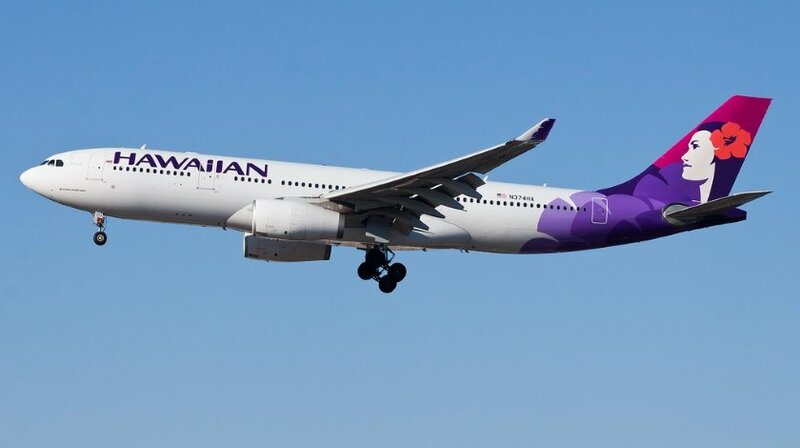 A Hawaiian Airlines Airbus A330-200, performing flight from Tokyo Haneda (Japan) to Honolulu (USA), experienced runway incursion. Aircraft was taxiing for departure in contact with ground control. The aircraft was assigned runway 16L for departure and was cleared to taxi via taxiway B to hold short of taxiway B-7 (runway 22 was active for landing traffic). The aircraft however crossed taxiway B onto high speed turn off B-6 and stopped when lined up with runway 04 about 1000 meters/3300 feet down the runway 04 threshold. Tower noticed the traffic on the runway and instructed the next two arrivals for runway 22 to go around, while ground instructed the Hawaiian to immediately vacate the runway advising them they were on active runway 22 causing go arounds. The aircraft turned off runway 04 onto taxiway B-7, joined taxiway B and taxied to runway 16L, from where it departed about 20 minutes later. The two aircraft having gone around positioned for second approaches and landed safely.